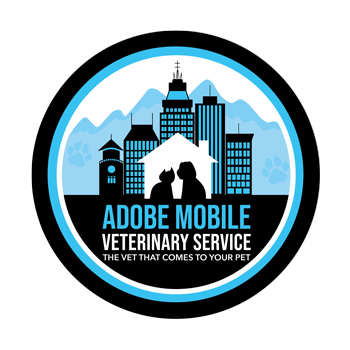 Diagnostic and Therapeutic Services: Our in-home veterinary services can provide diagnostic and therapeutic services to care for your pets' complete health care needs. 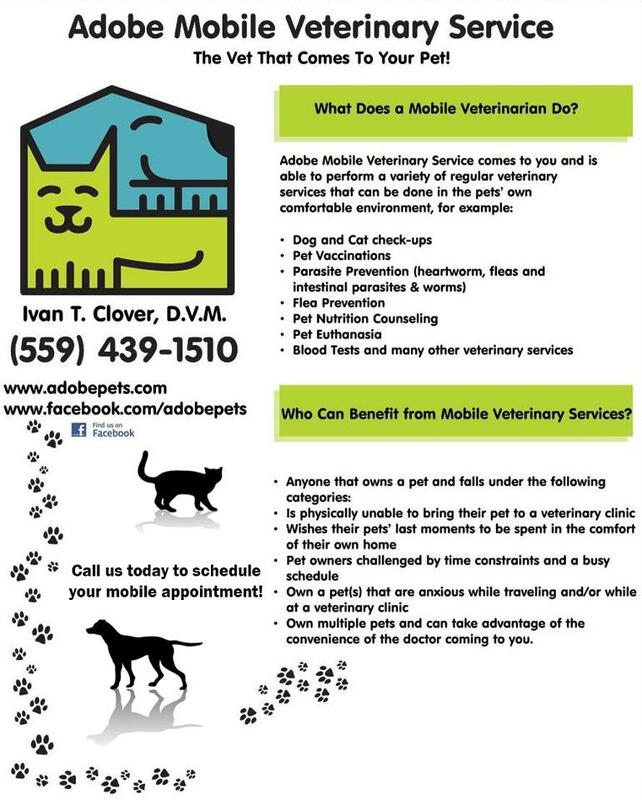 Surgical Services: Dr. Clover is able to perform a wide variety of surgical procedures through the in-home veterinary service. Dr. Clover performs more in-depth surgical procedures at another local veterinary facility. Radiology Services: We offer referrals for high quality radiographs to aid in the quick diagnosis of many disorders. Electrocardiography Services: We offer referrals for ECG services as well as consultations with cardiology specialists. Dentistry: Our dental services include teeth cleaning and polishing, tooth extractions and minor oral surgery. We also offer non anesthesia dentals for dogs. Dr. Clover will approve your pet with a dental exam prior to scheduling. Pharmacy: We maintain an inventory of pharmaceuticals, vitamins, shampoos, flea and tick control products and heartworm preventatives to meet the needs of your pet. We also carry a full line of prescription diets on our online pharmaceutical website that you can link to from the home page of our website.